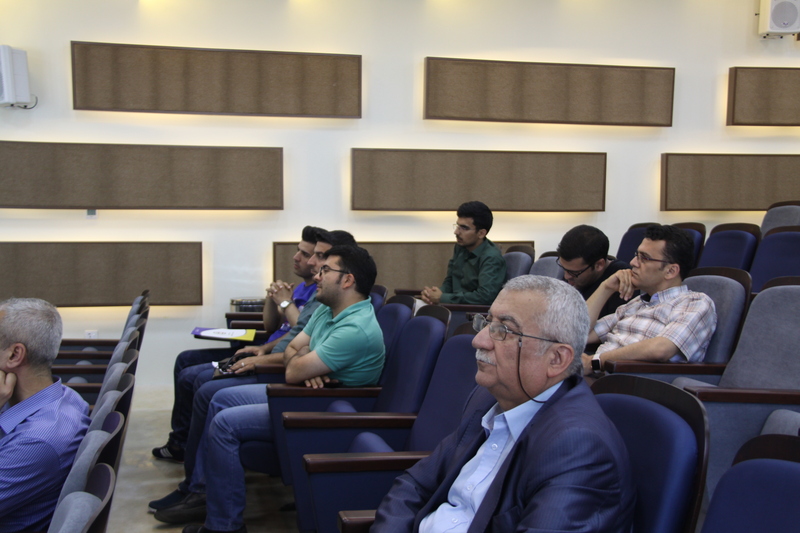 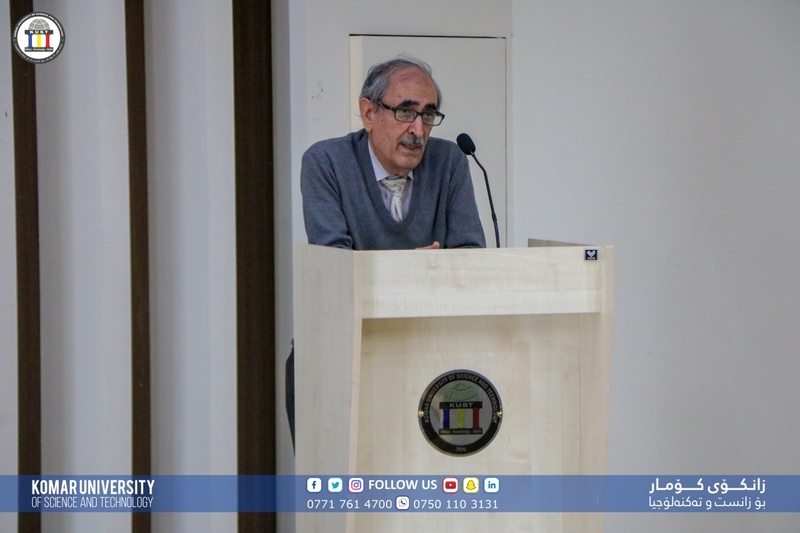 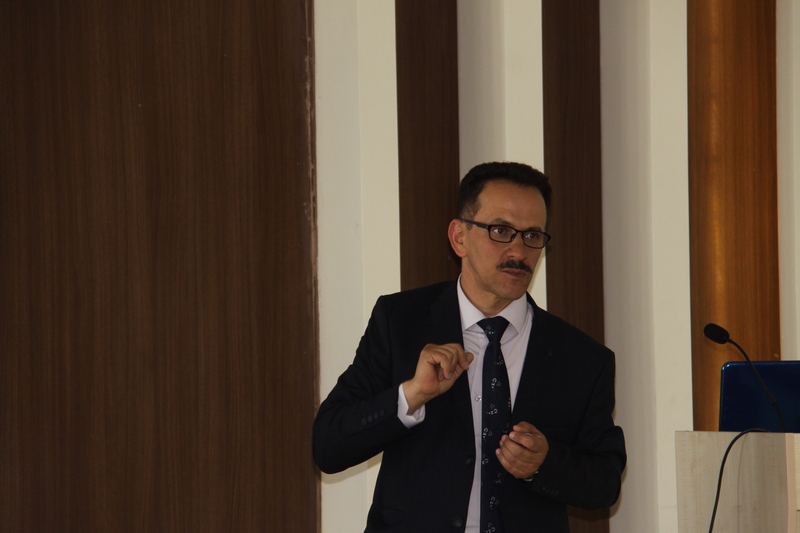 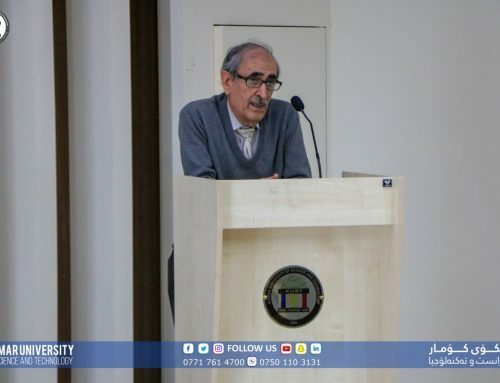 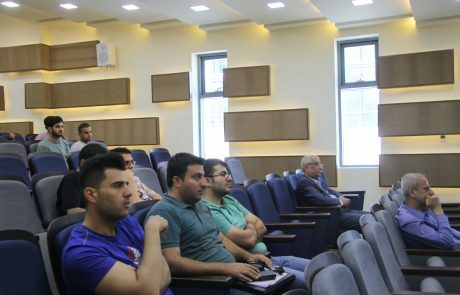 On Wednesday, May 10th, 2017, Dr. Ako Rashed Hama, chairman of Civil Engineering department presented a seminar entitled “Remote sensing and ArcGIS Uses“. 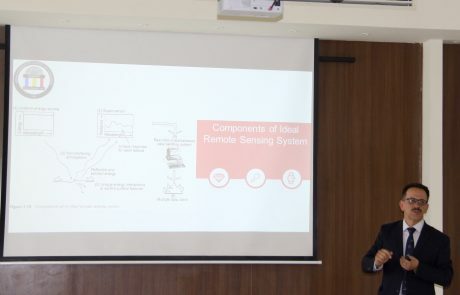 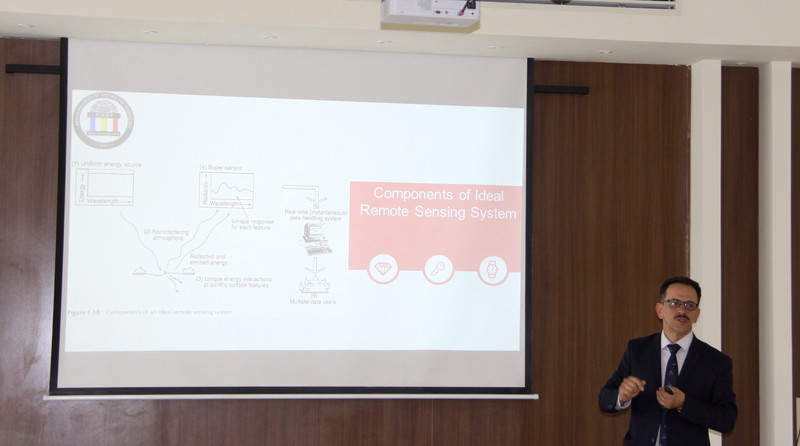 Dr. Ako’s seminar focused on the newest remote sensing trend in the research and the newest technology in obtaining spatial data and information using satellites. 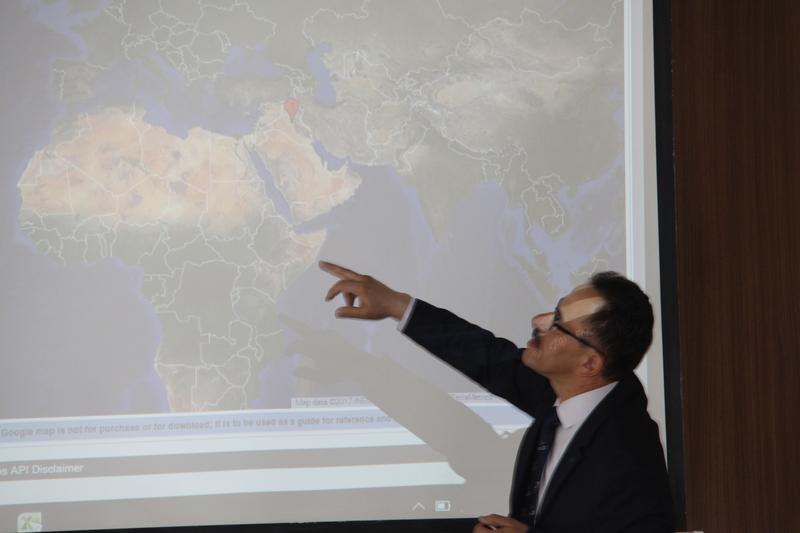 He illustrated how easy to obtain data by these new technologies, but it is becoming more difficult how these data and satellite images are linked and interpreted. 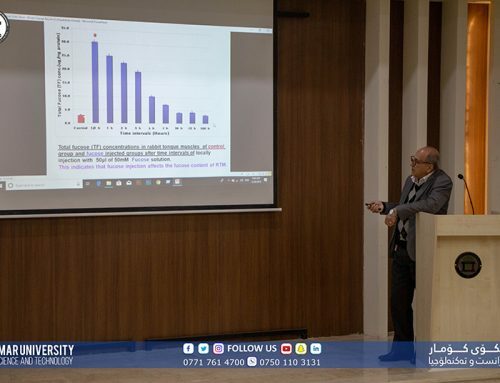 In addition, His presentation focused on one of the tools that can be used in analyzing and modeling information as well as gain data from satellite images. 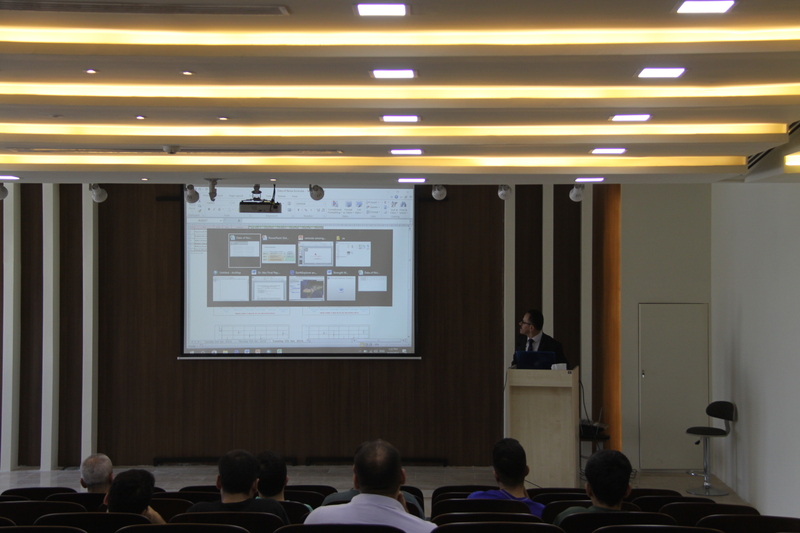 ArcGIS is one of the tools that has been used for spatial analysis of data. 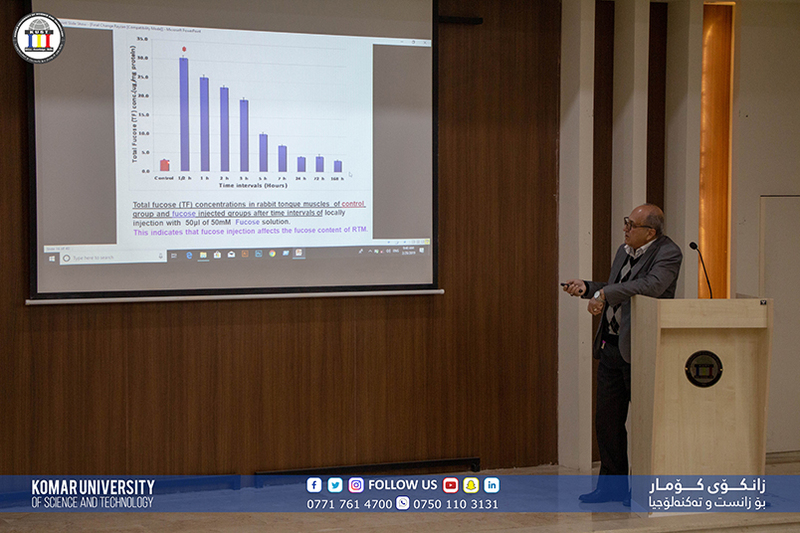 He illustrated noise data of Kirkuk city as an example of ArcGIS application, the example has shown the way that ArcGIS can be a helpful tool for analyzing similar data. 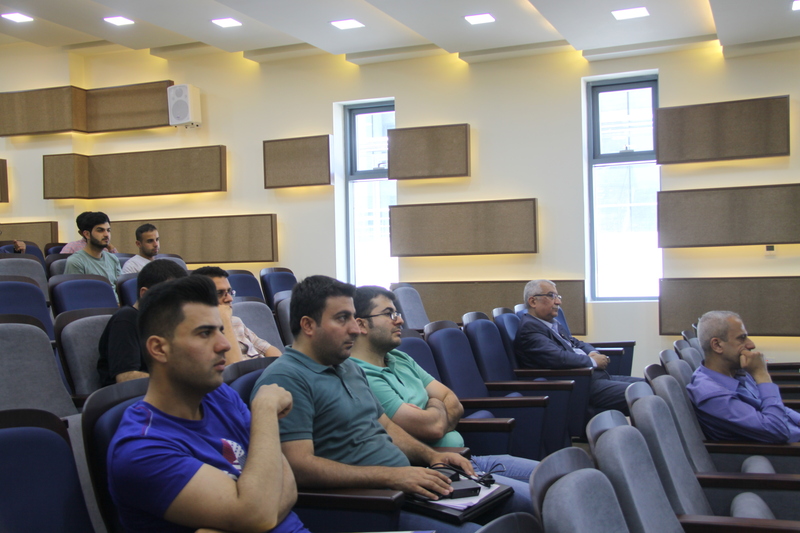 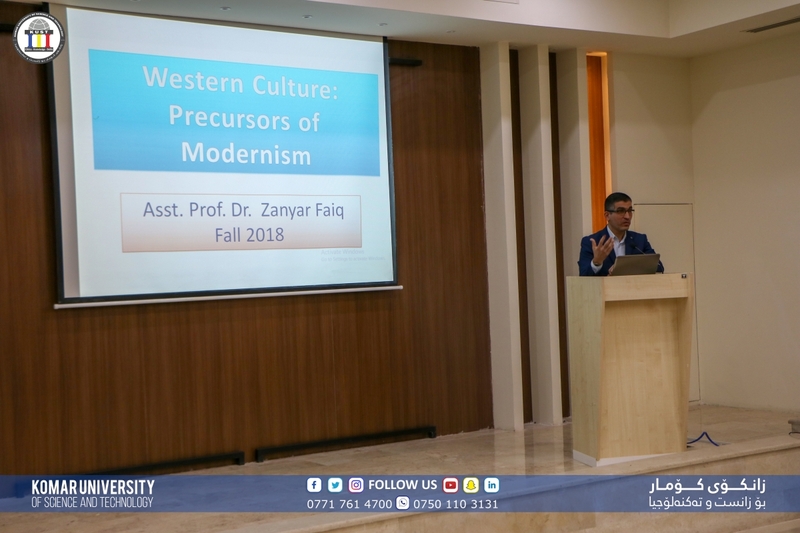 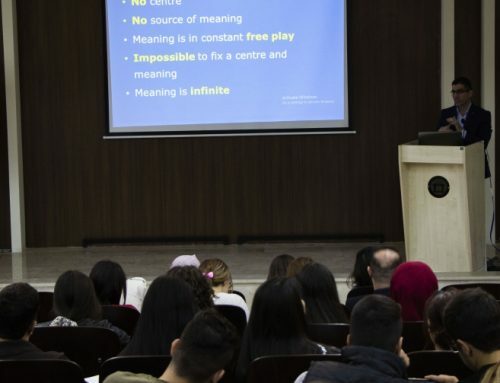 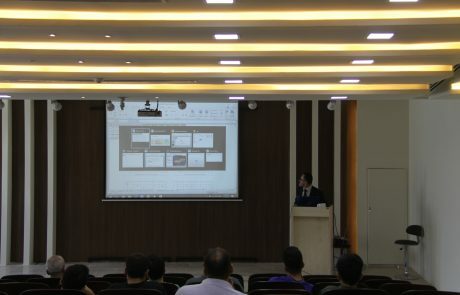 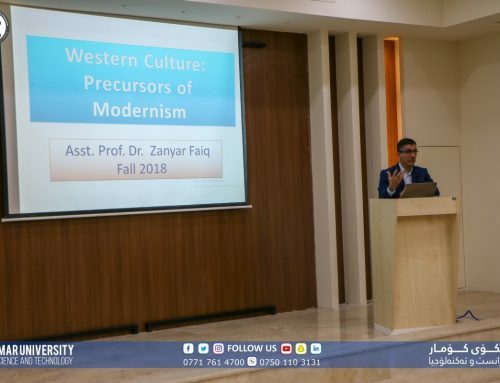 There was interest in his seminar, participants asked questions and Dr. Ako answered the questions as much as he could. 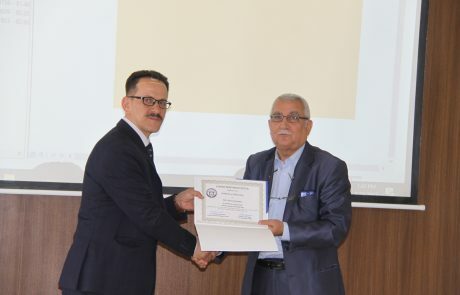 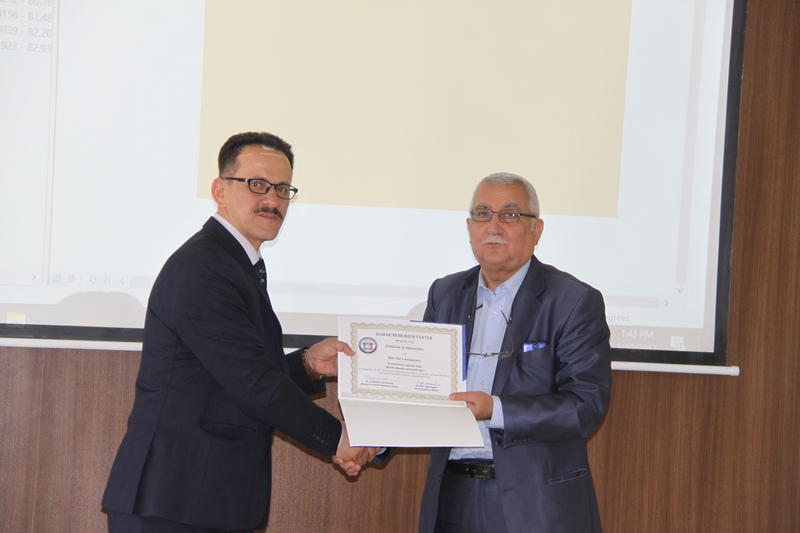 Dr. Jalal Saeed, VP of Academic Affairs award Dr. Ako Rasheed with the certificate of appreciation from Komar Research Center.